There’s no denying it. Christmas is literally around the corner. So while you’re busy crossing gifts of your list, be sure to remember those finishing touches! 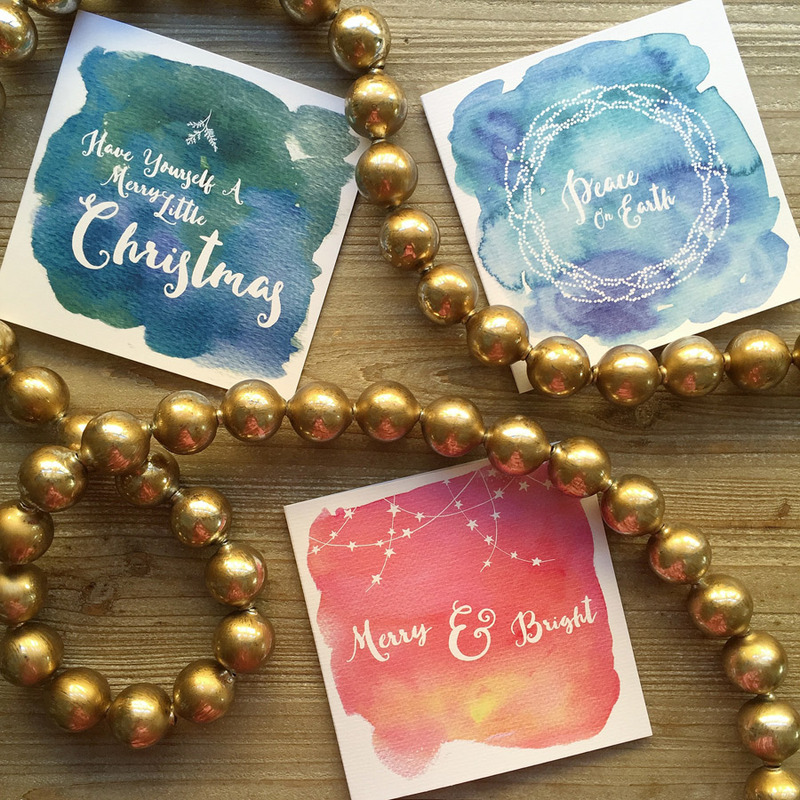 Lucky for you, Parchment & Twine have got you covered with their sweet watercolour Christmas collection of cards. 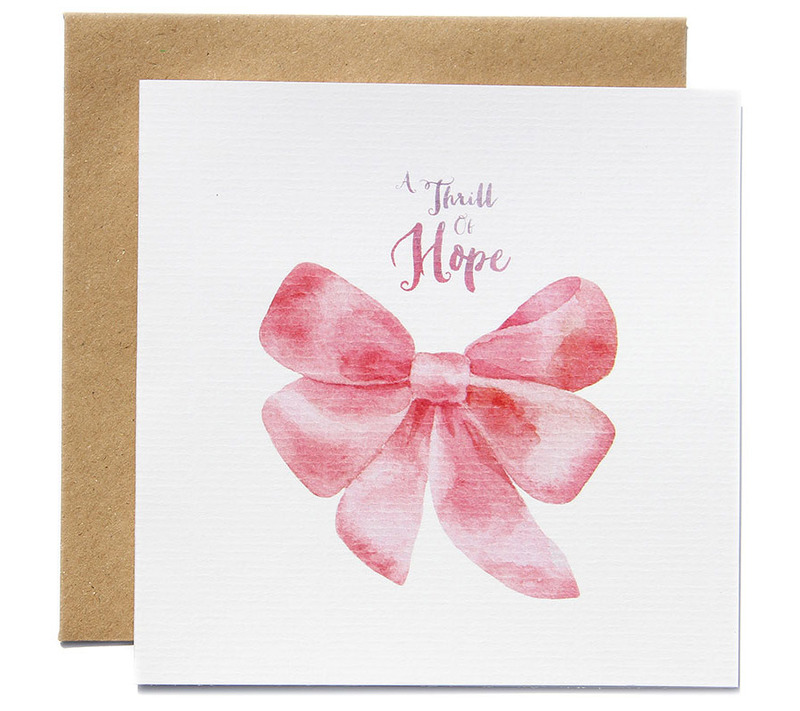 You can feel good about supporting a small, family owned and run business, and enjoy something a little different to the run-of-the-mill cards you might ordinarily find. You’ll be able to visit the Parchment & Twine stall in our debut section at our Sydney market this Friday. 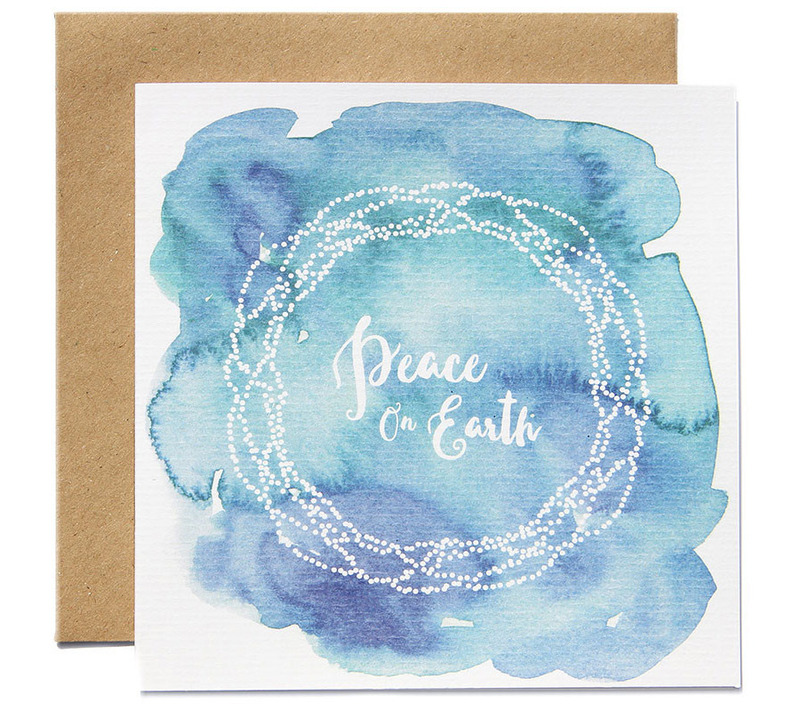 We suggest grabbing a few extra cards for any last minute, unexpected Christmas visitors!